Angelica and Marc had a cold January wedding, but using some creative lighting we made their wedding photos feel warm and joyous! 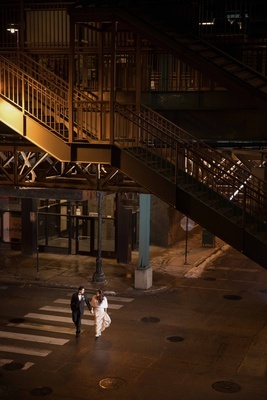 Jacquelyn and Joe wanted a "La Dolce Vita" Inspired engagement session in Chicago. 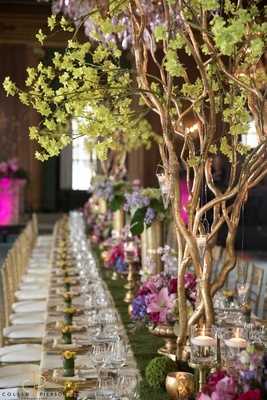 Debi Lily created this spring awakening inspired table at the Waldorf Astoria, Chicago. Julie and Ryan did their engagement session in Chicago's loop, near where both of them work in Daley Plaza. I had the pleasure of photographing Kristina in Michal Medina's Fall 16 Line at New York Bridal Fashion Week. 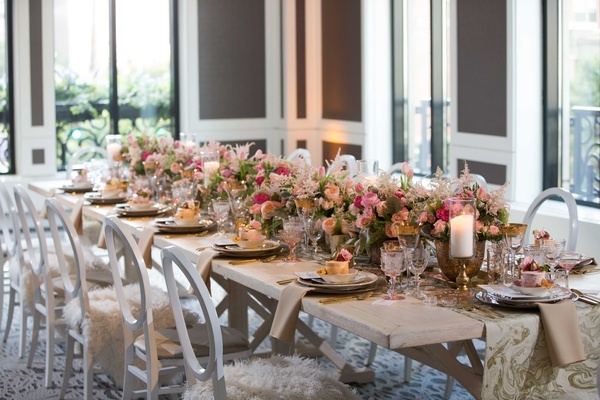 This decor created by Anthony Gowder Designs was captured at the Be Our Guest Planner Luncheon at the InterContinental Hotel Chicago Magnificent Mile. Jessica is gorgeous in Romona Keveza at the Chicago Illuminating Company Southern Charm Planner Dinner featured on Inside Weddings! 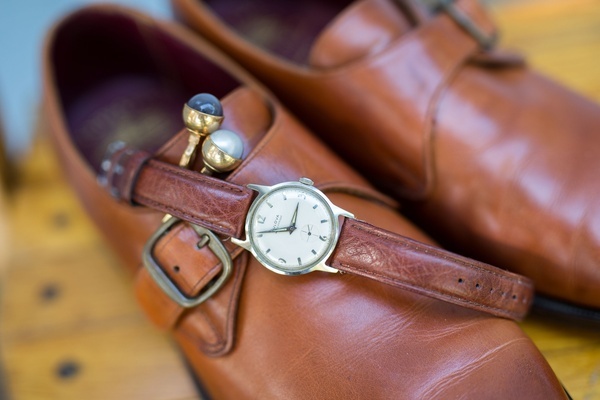 Heath's watch is a memento from his father who is no longer with us, and this heartfelt image shows all the emotion on his special day. I convinced Jacquelyn and Joe to brave the snowy cold to capture one last image during their gorgeous Chicago wedding reception. 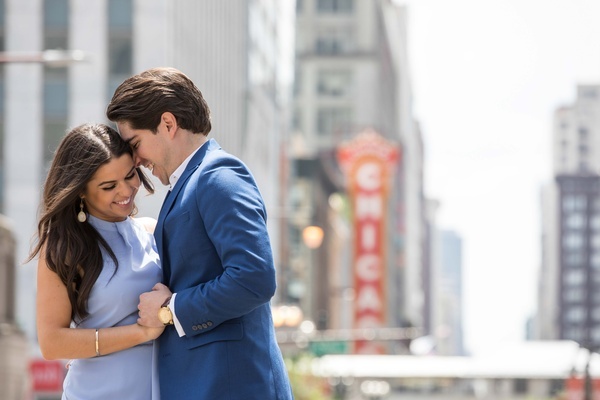 Julie and Ryan wanted to show off an iconic piece of Chicago architecture during their engagement session and the Chicago sign was the perfect element to include! 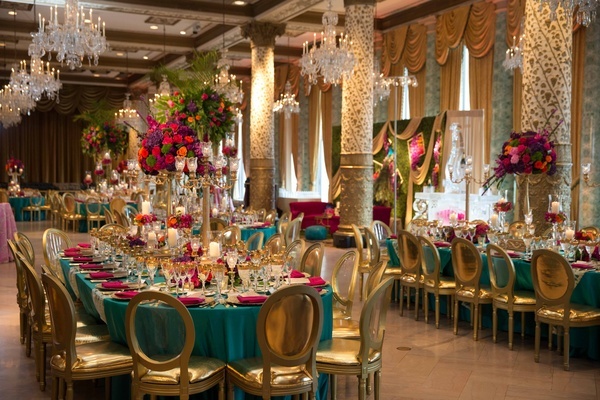 This gorgeous decor from Yanni Design Studio at the Drake Hotel in Chicago was perfect for a Marrakesh inspired evening that was featured on Inside Weddings. Emily had a gorgeous destination wedding in Michigan, and this timeless image of her, her daughter, and bridesmaids was one of her favorites! Jomanna had a quick moment with her gorgeous dress at their Langham Hotel wedding in Chicago. This iconic Chicago rooftop was the perfect backdrop for the amazing Michal Medina dress. Strutting a custom tuxedo by J.Hilburn, Matt was brave enough to climb on to the iconic sign of the Drake Hotel for this shot! Jomanna and Emil are just having fun on their wedding day in Chicago. 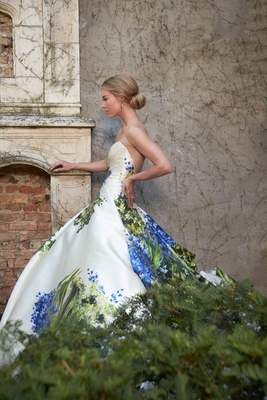 This stunning Romona Keveza hand painted wedding gown stuns at the Southern Charm inspired creative shoot featured on Inside Weddings. Jomanna and Emil wanted to say hi to each other prior to their Chicago wedding without actually seeing one another. This location at the gorgeous Langham Hotel in downtown Chicago was the perfect backdrop! This gorgeous Marchesa gown was flown in for this creative shoot at the InterContinental Hotel Chicago Magnificent Mile, the perfect backdrop for this photo! In stunning Marchesa, the last few moments before her ceremony. 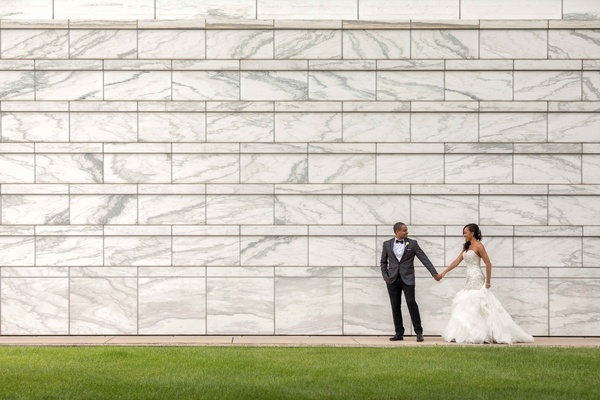 Both hailing from Detroit, Jessica and André had a gorgeous destination wedding that allowed us to use the local architecture to create this image! Both Lydia and Brian love images that have a little bit of mystery and lots of romance. 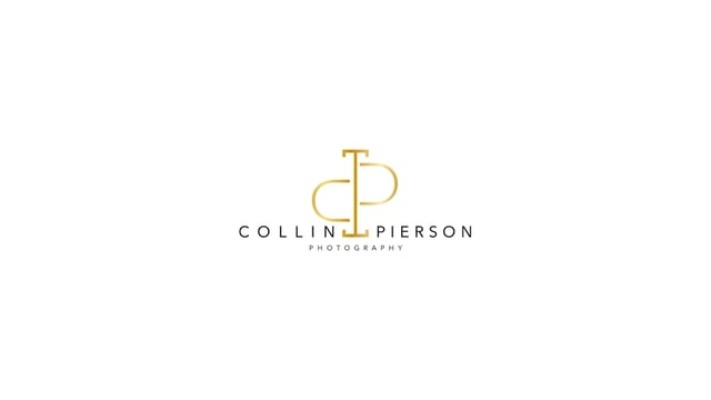 Collin is an international-award winning wedding & editorial photographer and educator based in Chicago, Illinois. Combining his unique past in photojournalism, sports, and fashion photography, he created a style that is both candid and dramatic. Collin is dedicated to a personalized approach with all of his clients; reflected in the images he captures of their life-defining moments. When he is not shooting, he is an educator to other photographers at workshops, conventions and conferences around the world. I like to combine the beautiful editorial images that you love seeing in the pages of a magazine, with the photojournalistic moments you don't always see happening. Gorgeous editorial inspired by the pages of Vogue, GQ, and Vanity Fair meets classic photojournalistic emotional moments. I was lucky to learn photography from an award winning photographer-mentor, on film, so nailing an image right in the camera separates me from the pack. I know there are no second chances during your wedding, and I intend to get the shot the first time, leaving you to be present in the moment. Every wedding day is different! My job is to capture beautiful candid moments, and gorgeous images, no matter the conditions. I want you to be assured on your wedding day that no matter the conditions, we are going to make something AMAZING! My philosophy is that even if it is raining, snowing, or cold, these are not challenges, they are opportunities. Making beautiful images despite these conditions maximizes your investment, and creates something that is completely unique to your wedding. The many years of experience I have shooting in challenging situations allows my clients to breath, relax, and enjoy their special day. It is just like the phrase; "I've got this!" I love to combine both candid photojournalism with editorial because it creates the story of your wedding. This story isn't just for you as a couple, but for those who weren't present, both now and for future generations. Your wedding is the start of your family, and I hold that notion in the highest regard. Candid images allow you to see people and emotions that maybe were happening the other direction from your view. They are packed full of emotion, raw, and powerful. Editorial-style images give you the images that you really want to put on your wall. Gorgeous photos of your day, incorporating the location, the architecture, the moment. Posing is always incredibly important to me for these images. I have found that the best posed images don't actually look posed, and I always strive for that! I have been a professional photographer for 15 years, starting out in my hometown of Kansas City, MO (home of the best BBQ in the USA!) before moving on to Marquette University in Milwaukee, WI and finally Chicago, IL. After a time as a fashion and commercial photographer, I progressed in to the world of weddings. When I am not shooting across the globe, (I travel about 100,000 miles per year!) 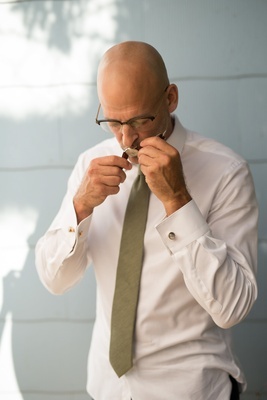 I love to cook and discover new and unique wines, my family history is generations in Napa, California.